As we are sure you can all appreciate the field cannot go on as it is, it is not nice for the children and brings down the wonderful landscape of the school. 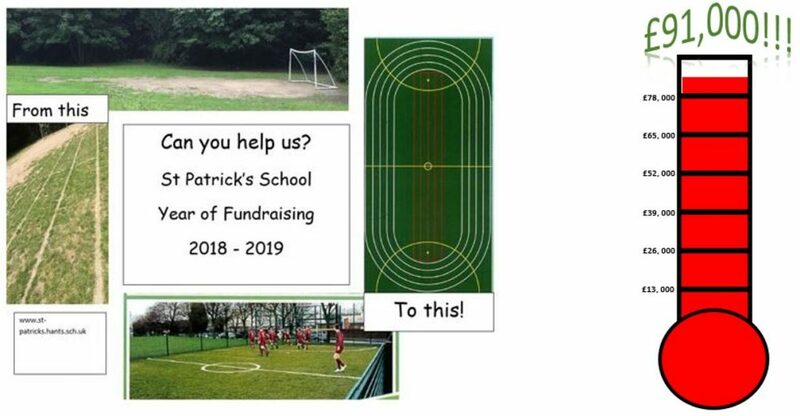 This year all funds raised will be going towards a new MUGA (Multi Use Games Area) to replace the worn out school field. This will provide the children with a safe, dedicated area to complete sports during PE lessons as well as at After School Clubs and Sports Events such as Sports Day. We would appreciate everyone’s support in getting behind the fundraising by helping at and taking part in all fundraising activities as well as spreading the word with friends, family and the local community. We need as many people behind this project as possible so that the MUGA can be in place by the end of the next Spring Term ready for Sport’s Day 2019! More information about the various fundraising activities will be published as we have them available.